Cain Bio-Engineering in partnership with the Norfolk Rivers Trust, Norfolk Rivers Internal Drainage Board and Acorn Tree Services completed a large scale restoration (comprising a 3km length) of the River Nar in Norfolk. 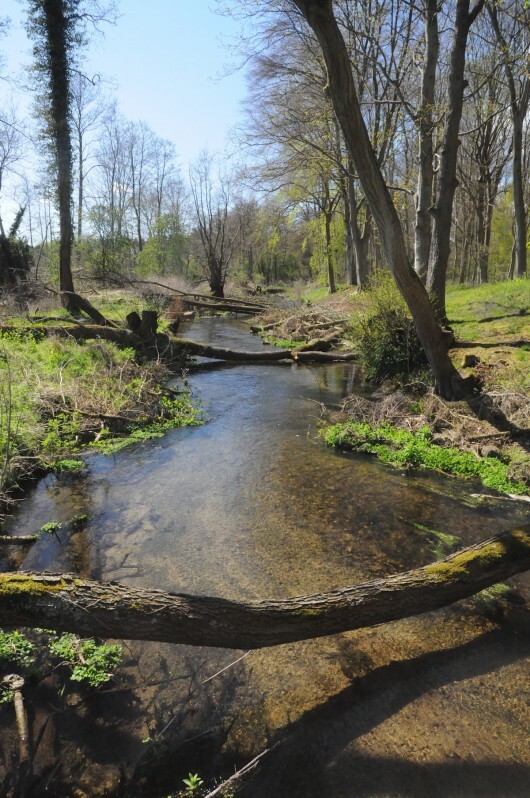 The chalkstream habitat of the River Nar had been degraded by historical management practices including dredging, over abstraction and impounding of water (reducing channel gradient) through installation of weirs. A restored section of the River Nar showcasing improved light onto the channel and LWD, CWD and root balls within channel to increase water velocities and enhance habitat. Cain Bio-Engineering was appointed to undertake an assessment of the fluvial geomorphology of the river, provide a restoration design and supervise the installation of the works. 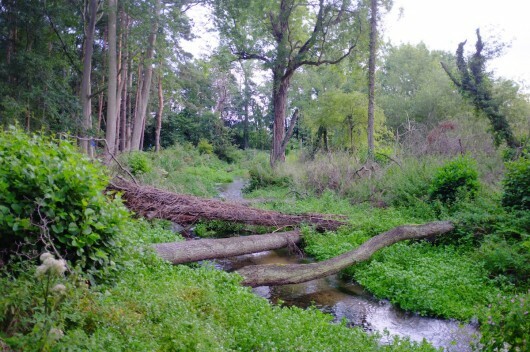 The restoration comprised channel narrowing and habitat improvement using large woody debris (LWD) and coarse woody debris (CWD) sourced from the banks of the river. The project provides an excellent demonstration of the positive habitat improvements that can be achieved with partnership working. Site visit from Brazil showcasing the West Acre project organised by the Environment Agency. Bank side trees were felled to enhance the natural habitat by increasing light to the river and providing cover for aquatic invertebrates and fish. Mid summer on the River Nar showcasing vegetation growth following completion of works allowing increased light to the channel. 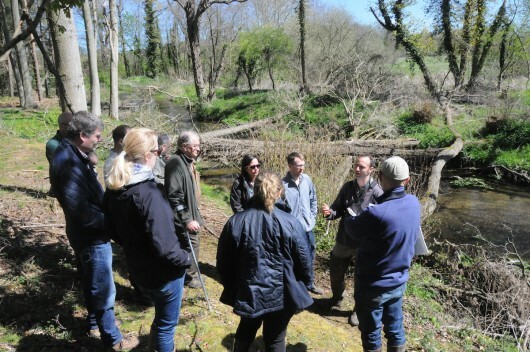 Restoration works were subsequently visited by Henry Bellingham MP and appear as a case study (West Acre Project) on the Norfolk Rivers Trust website. 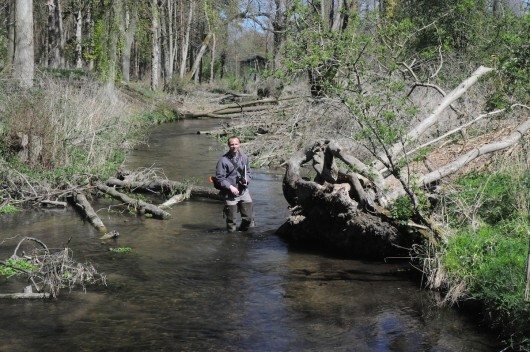 Read more about the history of Cain Bio-Engineering and its introduction to river restoration projects, across an impressive array of the UK’s most prestigious chalk streams and their tributaries.